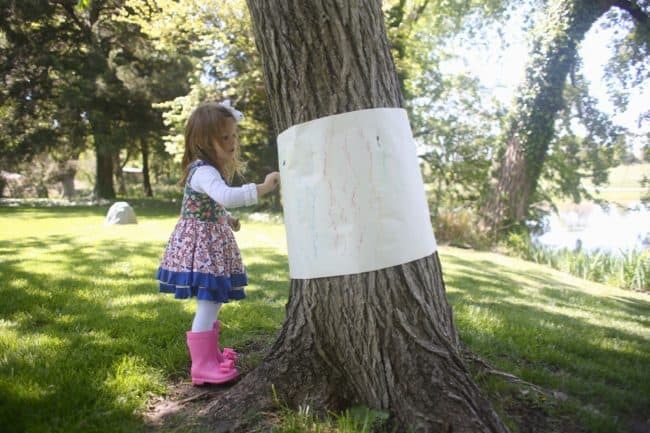 Outdoor Tree Bark Rubbings - I Can Teach My Child! It’s Day 4 of our 31 Days of Outdoor Activities for Toddlers! 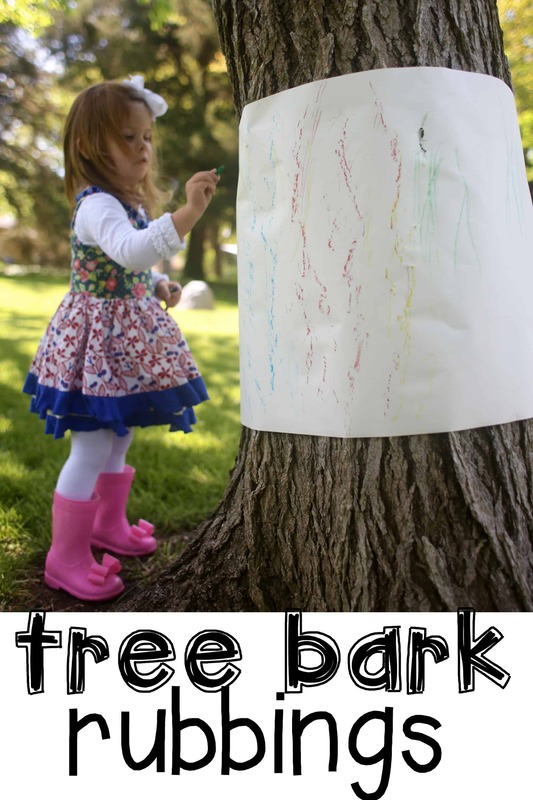 Today we experimented with creating Outdoor Tree Bark Rubbings in our backyard! Little Sister LOVED this activity spent at least 30 minutes coloring the tree! This activity is brilliantly yet magically simple. The idea originated from an ancient book of kids activities I found in my basement, but the supplies only used a piece of notebook paper to do the rubbings. I love how interactive the easel paper ended up being! 1. Take the easel paper and wrap it around the trunk of your tree. Secure with some packing tape. 2. 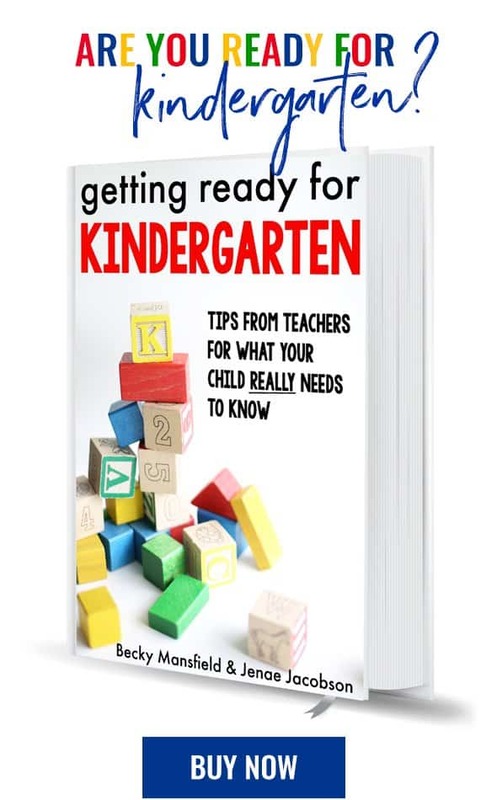 Grab your crayons and make sure the wrappings have been removed. 3. Let your little one get started coloring! The rubbings make the coolest pattern! It was way more difficult for Little Sister to hold the crayon horizontally instead of vertically, as she normally holds it. I modeled and demonstrated how to create the rubbings but she ended up coloring on the paper how she normally does as well. It was a great fine motor experience for us both! Afterwards, reuse the paper as a table runner or cut it up into individual placemats! Join us on Instagram with the hashtag #31DaysofOutdoorToddlerFun! That dress and boot combo is the cutest thing ever. Thanks for the awesome outdoor idea! I have featured this post (and 2 others: Toddler Fishing and Round Up the Balls Game) in a round up of backyard play ideas on my blog at http://www.joysoutside.com. I’m always looking for fun, easy ideas to get my kid outside, and your website seems to be full of them! So thank you so much!!! Can’t wait to really try these activities out when the snow melts!